Sugar, How We Love You and How You Kill Us! Posted on April 4, 2015	by Angela A Stanton, Ph.D.
We all know that sugar is not good for us but we probably don’t know the details of why it is so bad so we just continue to eat it. Even if we know it is bad.. well.. just a bit of a teaspoon here and one there. 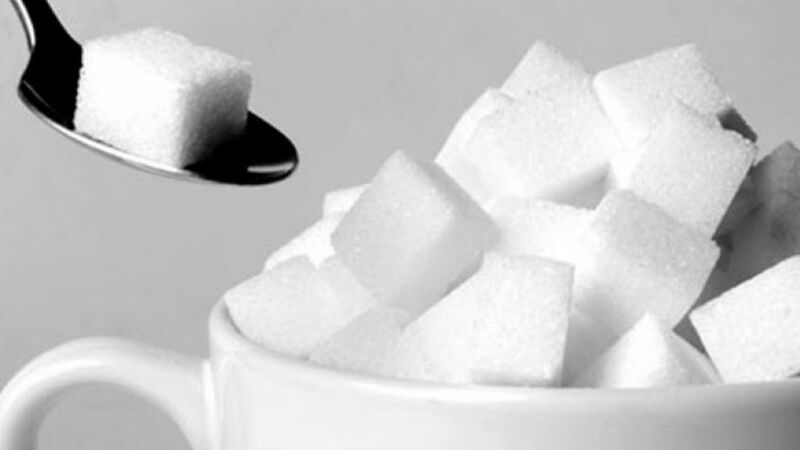 Of course it is not just the sugar we eat but also the things we eat that we do not know are sugar that matter as well. For example, there is rarely a child in the US whose parents don’t think that fruit juice is bad for their child if they took the fresh fruit and squeezed it themselves fresh off the tree. The fact is that the moment we separate the fruit from the fiber, the juice becomes only sugar. The same with the new fad “juicing,” the fad “shake” and “smoothies” are all sugar water or sugar milk. Another sad truth is that healthy foods have a lot of sugars in them and we trust that because the label says it is good for us, it really is. Well here is a film that is playing called That Sugar Film played by Gameau, the same guy who went on McDonald’s diet for some time. This time he went on healthy food diet: low fat, ate no sugar, no soft drinks, no ice cream, no chocolate, no cakes. Within 3 weeks he was told he had fatty liver disease. This is serious folks! The movie is out now so go watch it! Here is the write-up of what it is all about. Sugar also dehydrates and causes migraines plus makes you swell. So next time you are trying to remove your ring from your finger and you need soap and water to do that, remember what you ate. Chances are whatever you ate had sugar in it! Please watch what you eat! Your life depends on it! This entry was posted in Healthcare, Must Read and tagged fatty liver disease, Gameau, sugar, That Sugar Film. Bookmark the permalink. 4 Responses to Sugar, How We Love You and How You Kill Us! 1. How come sugar is not on the FDA list of adverse reactions? 2. How come people craving sugar are not incorporated in the DSM disorder list? 3. Comes close to a modern version of the Pied Piper of Hamelin story. Hmmmm, so diagnosing the human condition as a severe case of CID* is an accurate view of the situation and not sugarcoating the state of affairs?